Last Rites of Ransom Pride 2009. Cote as "Bruja" in the new movie Last Rites of Ransom Pride which came out June 1.. Wallpaper and background images in the Cote de Pablo club tagged: cote. 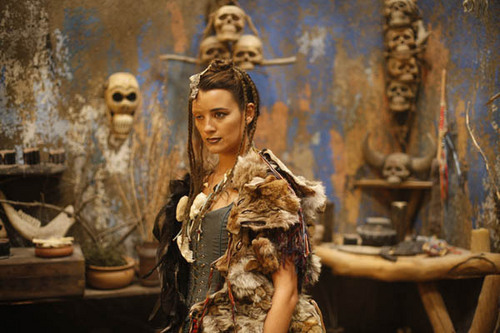 Cote as "Bruja" in the new movie Last Rites of Ransom Pride which came out June 1. This Cote de Pablo photo contains bontjas, bontkraag, bont accent, bont jas, bont kraag, nerts, and nerts jas. There might also be vacht, bont, sable coat, and sable vacht.